Acres and acres of jade green expanses, crowned with bright green leaves ready for the plucking, colorful dots of tea pluckers decorating the sloping, misty hills – this is Sri Lanka’s breathtaking tea country. Famous the world over for the fragrant beverage, when you next visit Sri Lanka, make sure you visit the country’s breathtaking tea country for a memorable experience. Tea in Sri Lanka can be categorized as high-grown tea, mid-grown tea and low-grown tea. The high-grown tea is grown at an elevation of over 6,000 feet, and is light in color and delicate in taste. It is found in Nuwara Eliya. 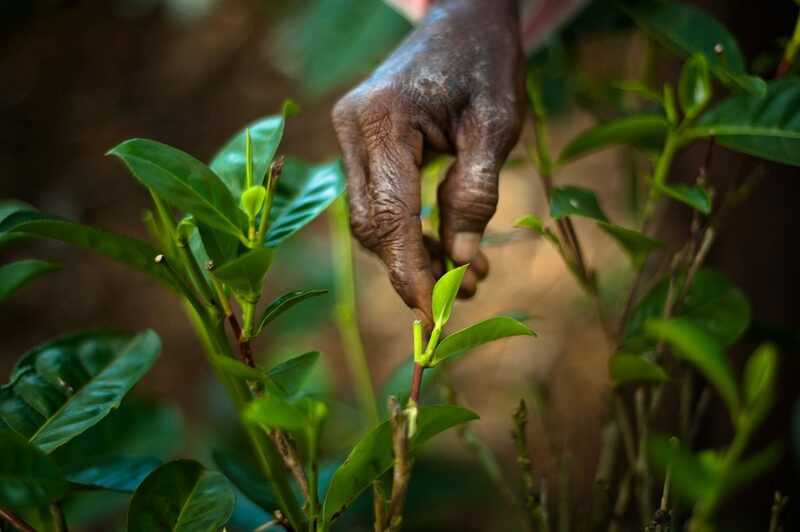 Mid-grown tea, stronger in color and flavor, can typically be found in the Kandy, Matale, and Bogawanthalawa areas. Low-grown tea is cultivated in the south of Sri Lanka, mostly in the Galle area, yielding strong, robust teas with a strong aroma and color. The central region of the country hides some of the most scenic tea estates. As you travel into the hills your eyes will feast on the dark green foliage, beautifully laid out across the misty mountains. 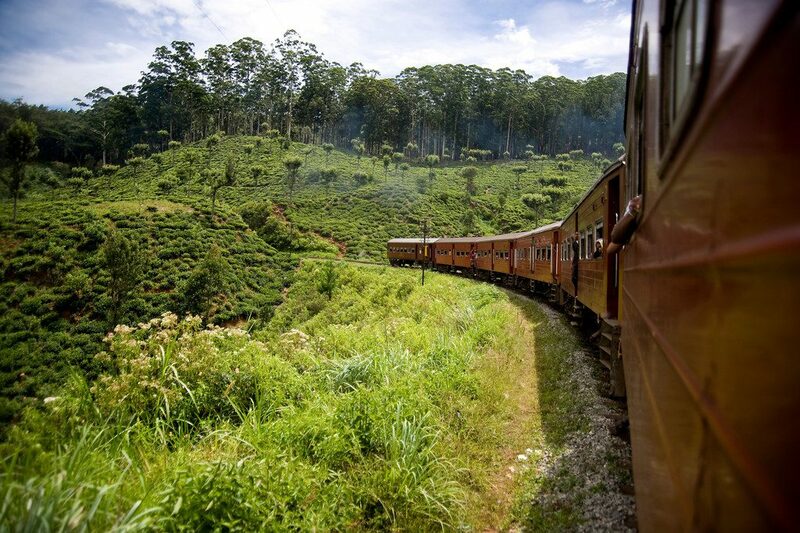 Travel by train to capture the best views and vistas, and also to mingle with the locals for a truly Sri Lankan experience. Take the bus or hire your own private vehicle to the tea estates, but be warned: the roads are rocky and four-wheel drives are often needed. In the Nuwara Eliya area, the Mackwoods Labukeliya Factory, the Blue Field Tea Factory, and the Pedro Tea Factory are great choices. There, you can embark on educational tours to see how the tea is made. 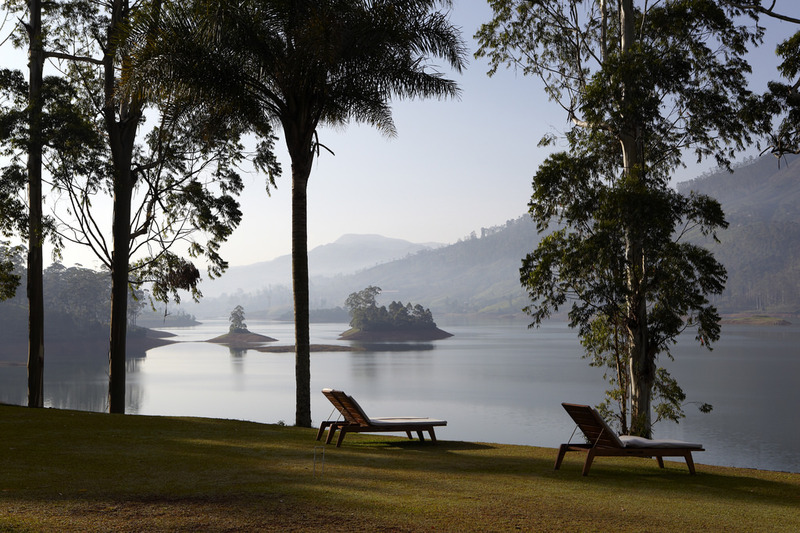 If you are more interested in visiting a low-country tea estate, the Handungoda Estate offers a rather unique experience for tea lovers who visit with unique vistas spreading over scenic estates, personalized tea tours as well as the chance to experience a cup of delicious Ceylon tea surrounded by the rolling tea estates. True tea lovers will enjoy staying at Ceylon Tea Trails, an estate bungalow built in the 1800s and located in the Bogawantalawa Valley. It comes with Swiss-trained butlers, curious antiques, and its very own planter-in-residence. For a low-grown tea estate experience, the beautifully tropical Kahanda Kanda is an ideal way of roaming around the estates. It sprawls across the hills just outside Galle, and its tea is exported as far away as Russia and Iraq.